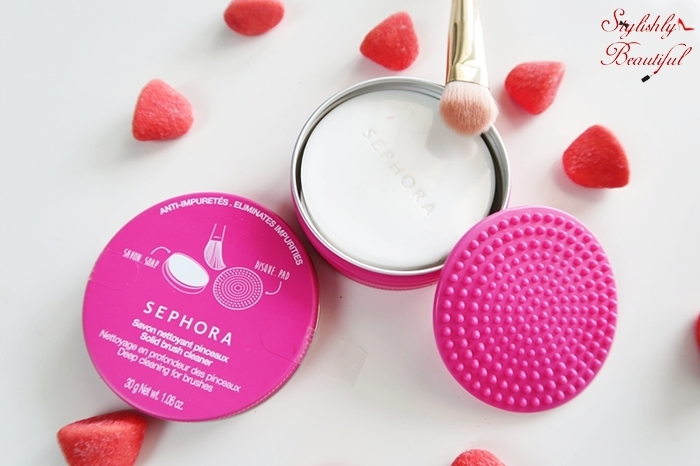 We’ve recently tried Sephora’s Solid brush cleanser, and we quite liked it. It’s a round small tin box, that comes with a soap and a silicone pad to help you clean your brushes easier. You can attach the silicone pad onto your sink, but I found that it doesn’t stick that well, and comes off after a while. However, the soap is really really good. You wet your brush, and then you dip it into the soap, give it a few twirls on the pad, and rinse the soap off. You need to repeat that process a couple of times for most of your brushes, depending on how dirty they are, but they get cleaned perfectly and have a nice rosy scent. The pad could be better; I would love if it had some longer tips as well, so it can go deep into the brush and clean it. But after all, it’s a “pocket” product. You can take it anywhere with you. For the same reason, it’s not as easy to clean your bigger brushes, because of the size of the tin, but all and all it’s a very good and practical product, I’ll most likely purchase again in the future. 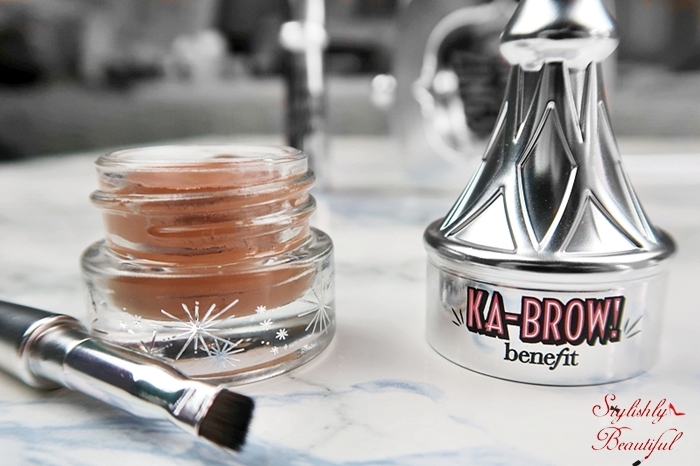 Benefit Cosmetics’ Ka-Brow is a brow cream/gel product with color (pomade) that comes in 6 shades. 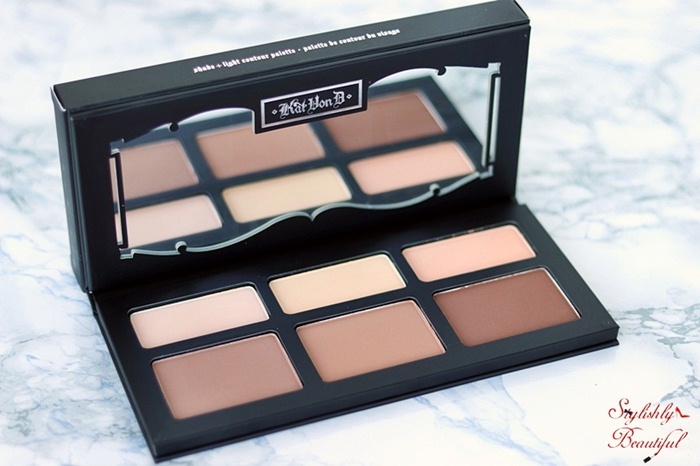 It comes in this beautiful packaging that’s also very practical, because it includes an angled flat brush on top, which is ideal for applying the pomade to your brows. It’s very easy to use, and even an amateur (like me!) can do it. You can use it to build either a natural or a more dramatic look to your brows, depending on your needs and personal preference. Mine is in the shade no. 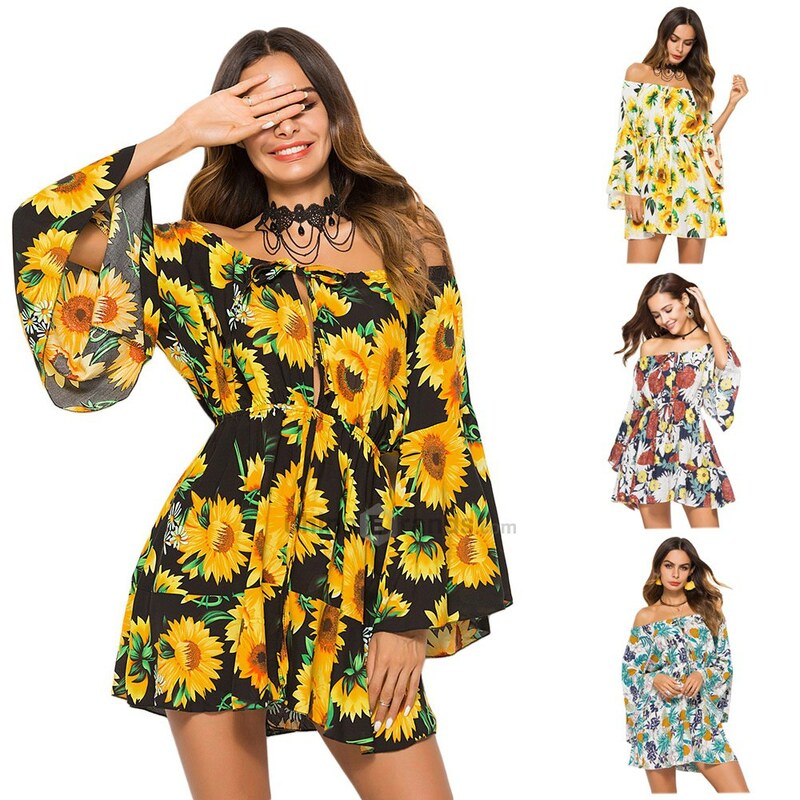 3, which is perfect for my colors. So far I really love this product, and I use it everyday to shape my brows and make them look fuller. However, I’ve heard from girls who’ve bought it in the past that it dries quite quickly. I haven’t had a problem with that so far, but it’s something to look after. Make sure to keep the lid tightly closed, and don’t let it without a lid for a long time, because the oxygen might make it dry faster. Other than that, which again I hadn’t have a personal experience with, it’s an amazing product, which I really recommend. 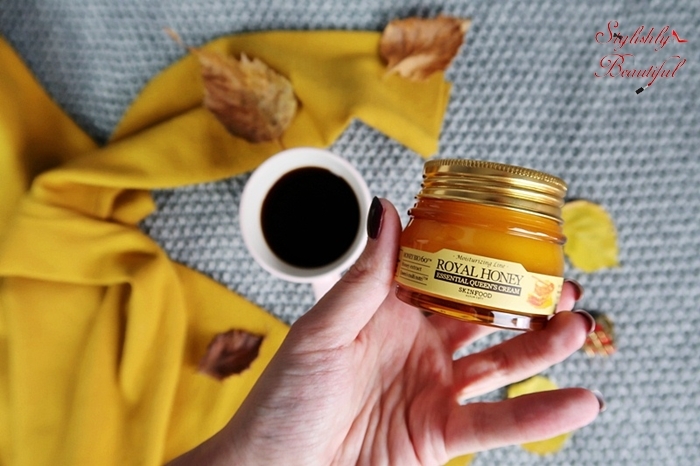 When I got my hand on the Royal Honey Essential Queen’s cream by Skinfood, I wanted to try it out as soon as possible. And as I had predicted, it was love at first sight, or should I say smell? Let’s start with its heavenly scent, which smells like pure honey. It has a quite thick, gel-like consistency, in this nice 62ml jar, and it feels amazing on the skin, as soon as you apply it. It is a bit sticky at first, and has a film-like feel to it, but once it gets absorbed by your skin, it leaves it feeling properly hydrated and soft to the touch. Everything you would expect from a Korean brand, like Skinfood, since they’re famous for their skincare products. 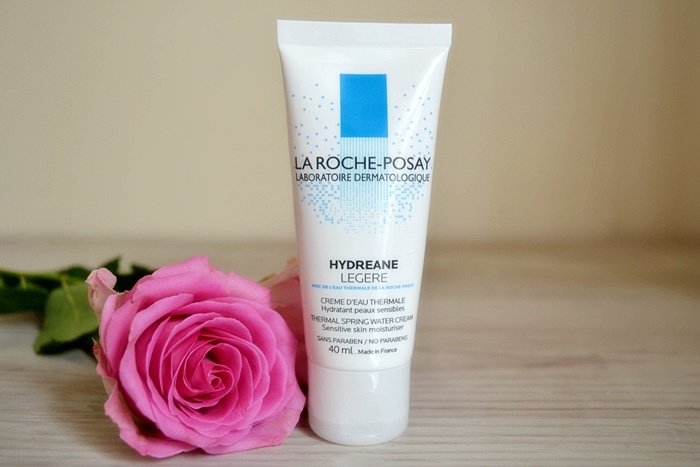 I would definitely recommend you should try it out for yourself, since it’s one of the best creams I’ve ever tried. You will find it at Sephora. 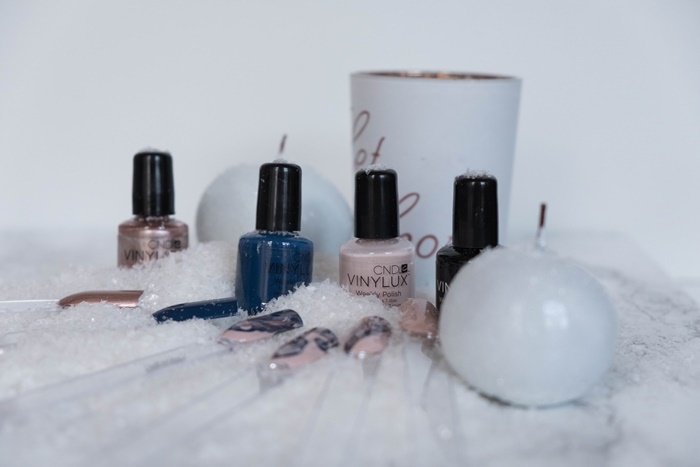 The CND Glacial Illusion collection is here and it’s absolutely amazing. 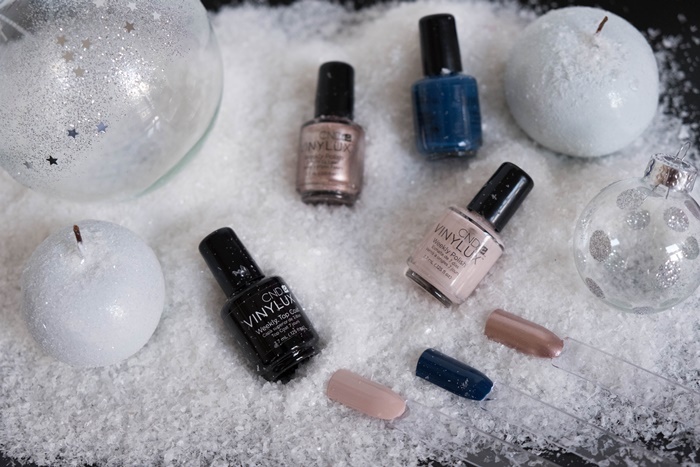 It’s the new winter collection and it’s inspired from the Arctic elegance. 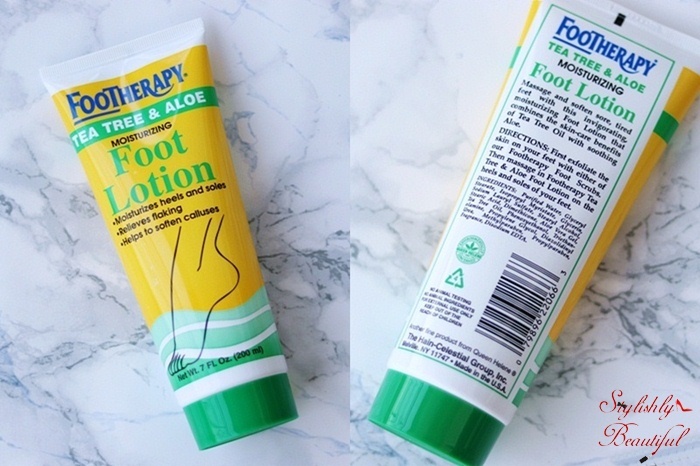 This foot lotion is by the brand Queen Helene, and it’s made in the USA. It’s very lightweight and moisturizing. It massages and softens sore, tired feet, and combines the skincare benefits of Tea Tree Oil with soothing aloe. It moisturizes heels and soles, relieves flaking and helps soften calluses (if you have any). It hasn’t been tested on animals and has no animal ingredients in it. 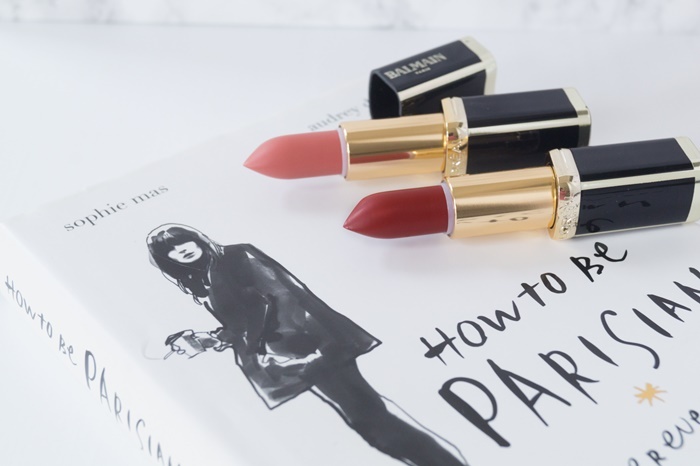 A few months ago we told you about the Balmain x L’Oreal. When I saw the colours I couldn’t resist and I pre-ordered the 2 lipsticks from Bol.com. I use them almost two months now and I didn’t regret buying them. Let’s jump right into this review because I don’t want it to be super long. 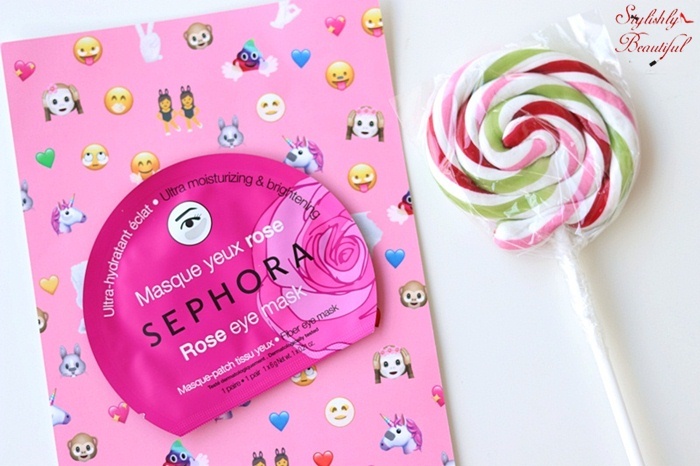 Do you know Sephora’s Rose eye & lip masks (there’s also a face one)? 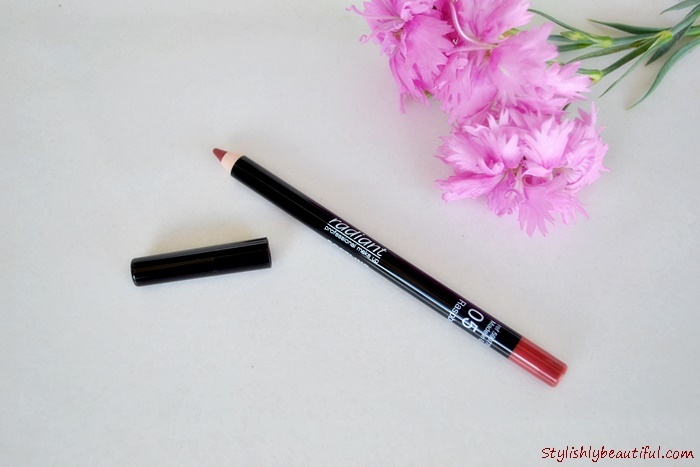 I tried them both last month, and I am most excited to repurchase the lip one. I tried it on after a day when I had swatched tons of liquid lipsticks, and my lips were dry and swollen. The lip mask made them look very plump and hydrated again. You just leave it on your lips for 15 minutes, or more if you’d like, and take it off. It’s a sheet mask so it’s really easy to use; no fuss at all. I left mine on for more than 15 minutes because my lips were looking horrible and needed a lot of hydration, and didn’t take it off until the lip mask was completely dry. That took around 30 minutes or less. But there’s usually a lot of product in these single-use masks, which is very light-weight and nicely scented and feels likes a serum on your face/lips. So you can use the remaining product left on the mask and packaging and put it on your face or lips as a serum. I suggest you “lock the hydration” with a lip balm after using the lip mask, and follow the face masks with hydrating creams. As for the eye mask, I didn’t notice anything breath-taking, but I did like the fact that it left my under-eye area more hydrated and radiant. They’re both really good and I highly suggest you try any of these Sephora masks, which are all very hydrating and affordable too. 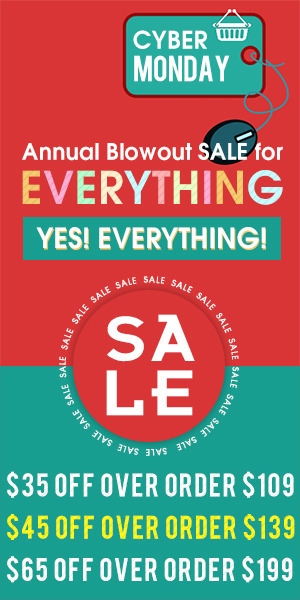 I’m definitely going to purchase more of them in the future! Photo courtesy of Markella A. of DoYouSpeakGossip?